The Israel & Overseas Department of the Jewish Federation of Greater Dallas is proud to be the administrator of Israel scholarships for high school students. 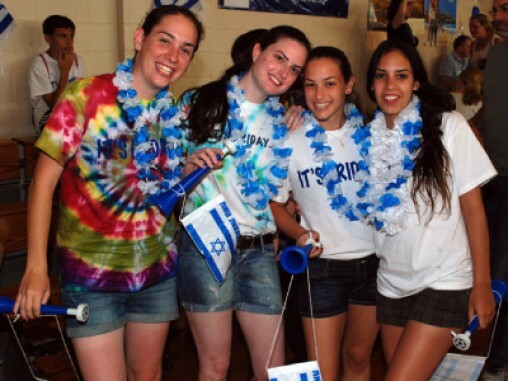 Israel scholarships are funded by the Jewish Federation of Greater Dallas and the following funds of the Dallas Jewish Community Foundation: The Stephen F. Black Memorial Israel Teen Tour Scholarship Fund, The Otto and Fannie Kriss Teen Tours to Israel Scholarship Fund and the Israel Teen Tour Scholarship Endowment Fund. For more information about Israel & Overseas, Israel travel or Israel scholarships, email Sarah Golman, Director, Global and Local Impact and Allocations, or call 214-615-5275.